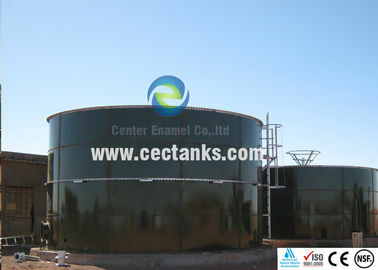 What is Bolted Steel Tanks? Glass-Fused-to-Steel (GFS), also known as Glass-Lined-Steel (GLS) and Bolted Steel Tanks, these names all means the same thing. that the tank panels are fused inside and out with a glass enamel that binds to the metal providing many advantages over standard epoxy coated or welded painted storage tanks. The coatings applications system offers improved tank durability, longer life-cycle of the tank, better corrosion resistance and finish thickness are improved. 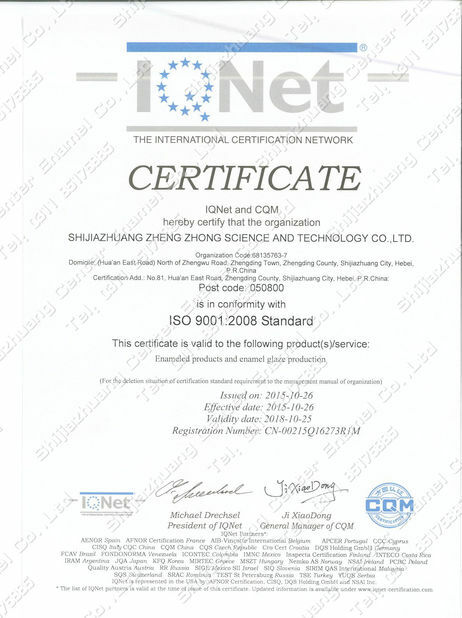 We design and manufacture to national and international standards. General Industries provides a full line of water tanks for storing potable and non-potable water, waste water and lechate runoff. Our tanks are used for fire suppression systems, community water systems and rainwater harvesting systems. We also offer ASME hydropneumatic tanks for potable water for both aboveground and underground installations. 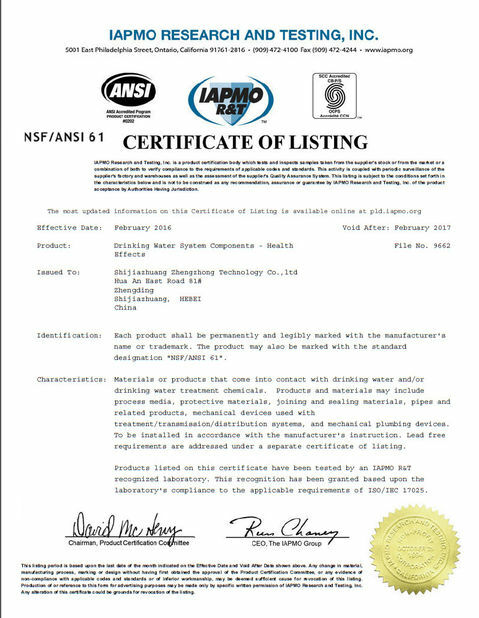 Fabricated Per AWWA and NSF61 Standards • Potable water tanks for drinking water systems, industrial applications and fire suppression systems • Non potable applications include leacheate tanks, waste water collection and rain water harvesting.